Hey Lovelies! 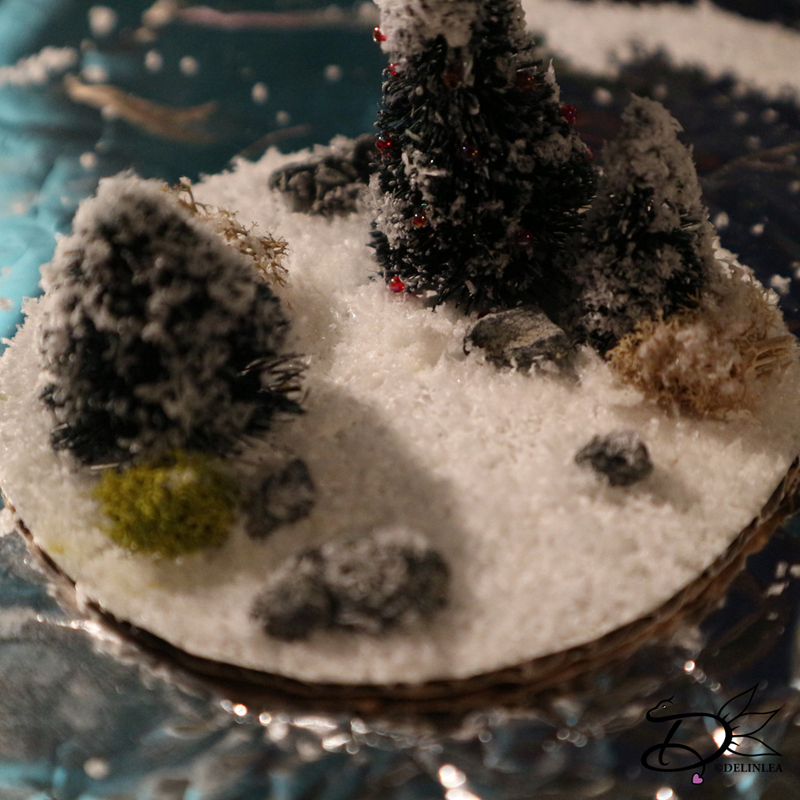 It’s day 14 of Blogmas 2018 and it’s time for something cute! I am not sure if you saw them before, but I just had to make my own variation on it. I made a Pokeball snowglobe terrarium! I love how it turned out and the options are endless! ♥ Plastic Ball Ornament, 10cm. ♥ Black and White Foam. 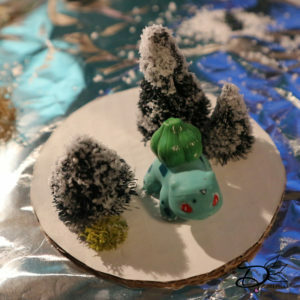 ♥ Small Pokemon that can fit in there, or make one. 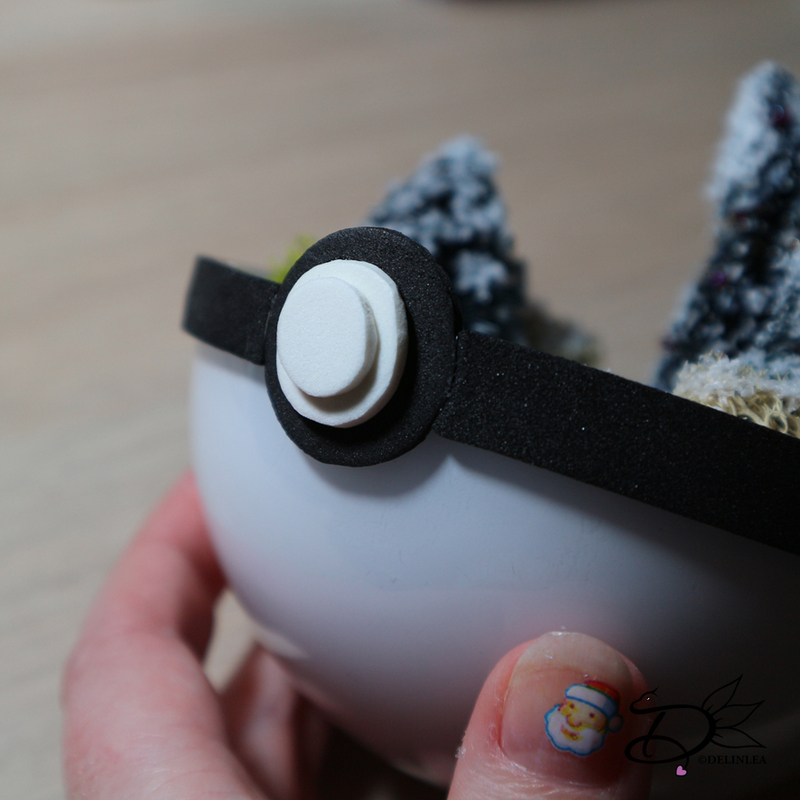 ♥ Anything else you can decorate with, Like stones, branches, moss, etc. ♥ Pliers where you can cut with. First off, cut of the thing you normally hang the ornament with, with pliers. 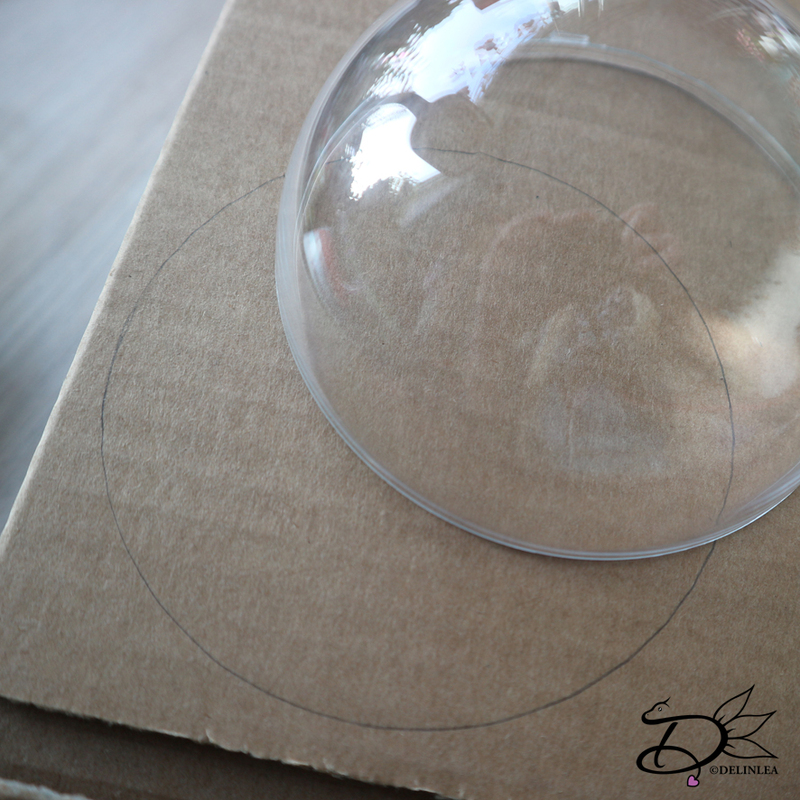 Trace one of the parts on cardboard and cut this circle out. You wanna cut it slightly smaller so it will fit inside! but don’t put it inside yet. You can try if it fits in tho. 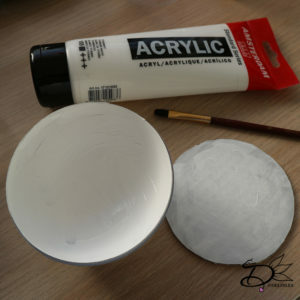 Now, paint the lower half of the ball white in the inside, paint the cardboard you just cutted, white as well. You might need several layers, just keep checking. When everthing is fully dry, take your cardboard. On this you will make the scenery you want. Place trees, bushes, anything you like. There are no rules to do this, as long as you make sure the upper part of the ball ornament will fit over it. To make it a bit more christmassy, I glued red beads in one of the trees. Last I put crafters glue where ever I wanted snow, and then dumped the snow over it. To prevent it from getting a huge mess. Make sure you have a sheet of paper or anything underneath, so that can catch all the loose snow that will fall off. xD Shake off the loose snow on the paper. Now place the cardboard with your scenery in the lower part of the ball, the one you painted white. You can use a bit of glue to make it secure, but I didn’t have to do that. Cut from black foam a stroke of 1cm by 32cm. And 1 large circle from black, about 2,5cm. From white you cut 2 smaller circles. Glue the 3 circles on top of each other. 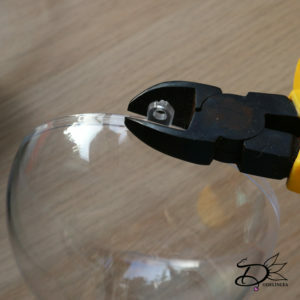 And glue this to the place you chopped of the thingy at the beginning, but onlyto the lower part of the ball, the upper half is still loose! So it’s nice and covered and stil be able to open the ball. Now, the stroke of black foam you’ll glue around the ornament. Just like with the circles, glue it only to the lower part of the ball. Last but not least, place in your pokemon. And place the upper part of the ball over everything. Cut a ring, if you don’t have to place the ball on, of a toiletroll. Just to have something to stand on. Enjoy your day and I’ll see you tomorrow!